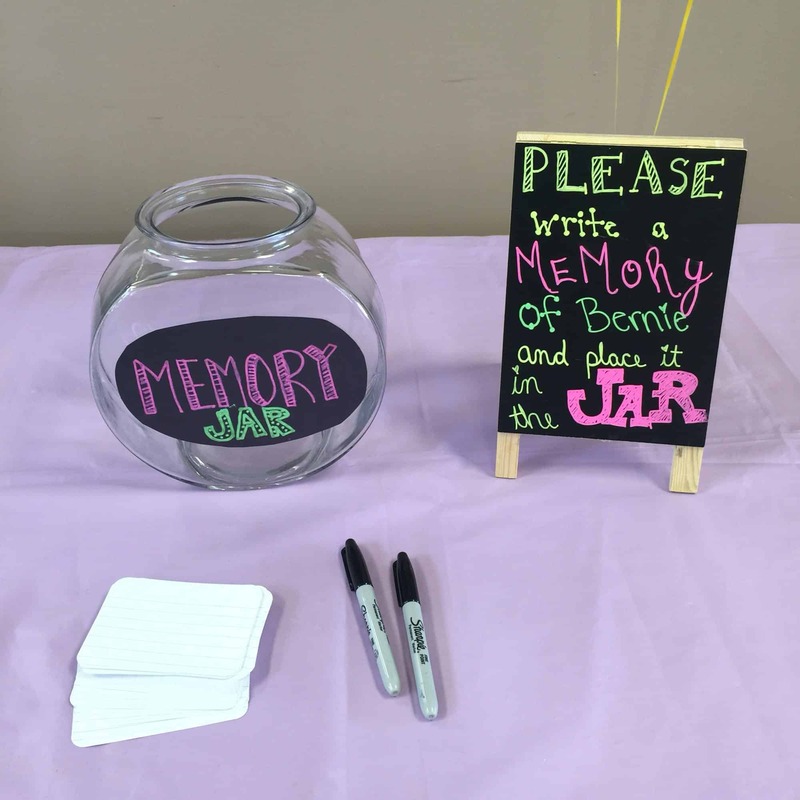 No need to be overwhelmed when planning a 90th birthday party! 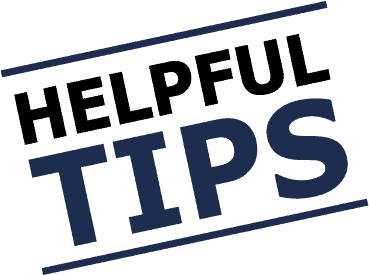 Check out these tips to make sure you’ve got everything under control. 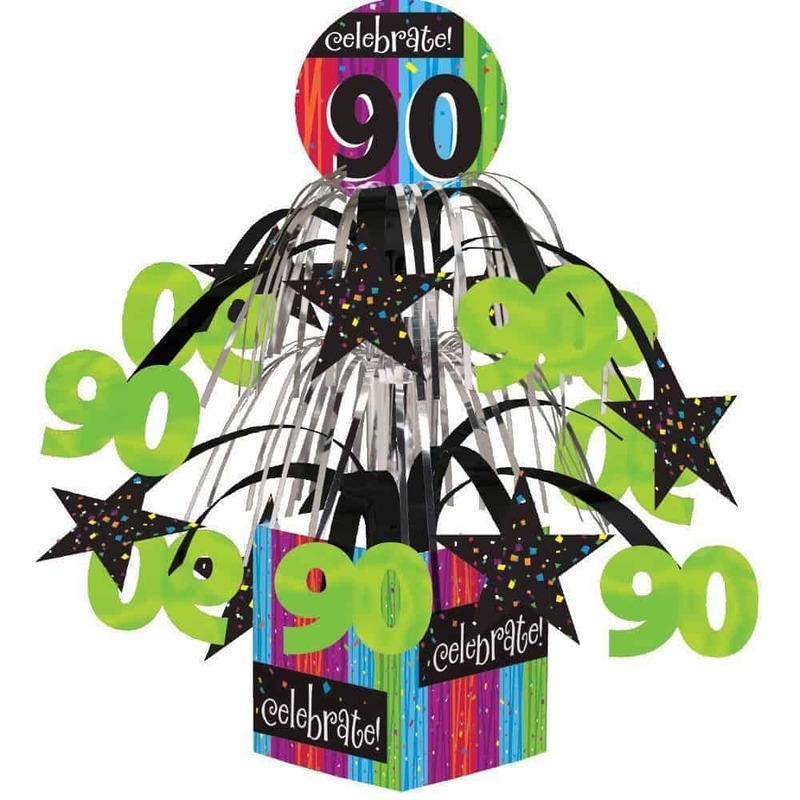 Add a festive touch to your celebration with these delightful 90th birthday decorations! A 90th birthday guest book is a wonderful souvenir from the party! Check out 5 unique 90th birthday guest books and creative guest book ideas. 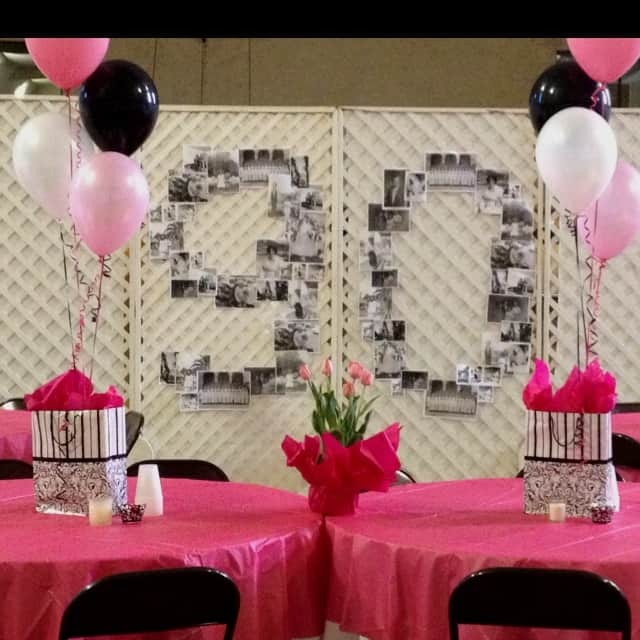 Looking for fabulous 90th birthday party themes? 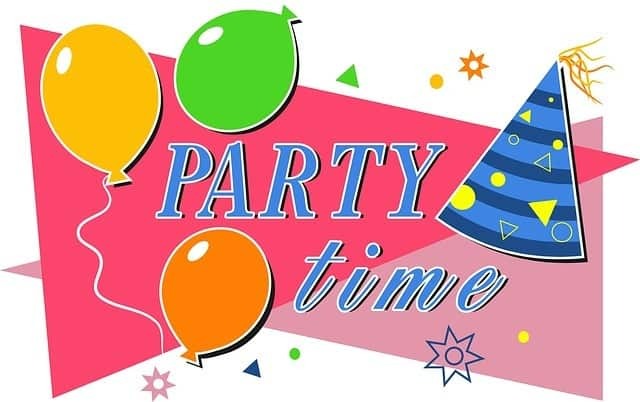 Celebrate in style with these memorable and fun 90th birthday party theme ideas – turning 90 deserves a fantastic celebration!